SEOUL -- CJ E&M, a key distributor and exporter of Hallyu (Korean cultural wave) in Asia, promised to make an announcement later on the planned sale of its controlling stake in South Korea's top cable channel operator after LGU+ was cited as a potential buyer. 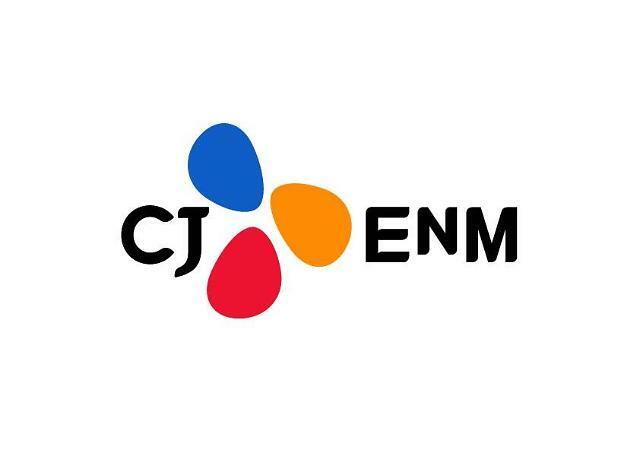 In a regulatory filing on Monday, CJ E&M said that discussion on "various options" related to the disposal of its 54 percent stake in CJ Hello is still underway. CJ Hello with more than four million subscribers controls 13.02 percent of the country’s paid TV market, compared to LGU+'s 11.41 percent. The acquisition, worth one trillion won ($890 million), would help LGU+ to become a major player in the country's paid TV market. In November last year, LGU+ forged an alliance with Netflix, allowing the world's largest over-the-top (OTT) company to provide its service in South Korea using LGU+'s IPTV set-top box. OTT services deliver film or TV drama content over the internet. Video-on-demand (VOD) services are more popular in South Korea, where some 37 million smartphone users are hooked onto super-fast networks 24 hours a day. 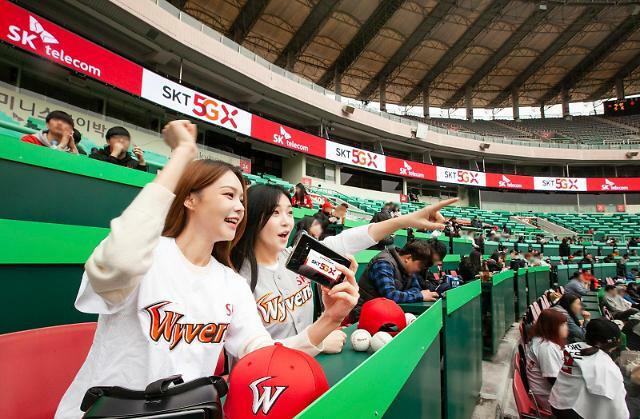 In an effort to compete better with Netflix, South Korea's top mobile carrier SK Telecom (SKT) had offered to buy CJ Hello in 2016, but anti-trust regulators rejected SKT's bid, citing concerns about monopoly. In January this year, SKT agreed with three major domestic broadcasters to launch an integrated new service by merging their OTT services. The alliance was seen as a strategic move to check Netflix, which has gained popularity since its service began in South Korea in 2016.